Las Pozas Visiting School will revisit modern precedents of abstract architecture through the production of a series of 1:1 concrete interventions in the Mexican jungle. 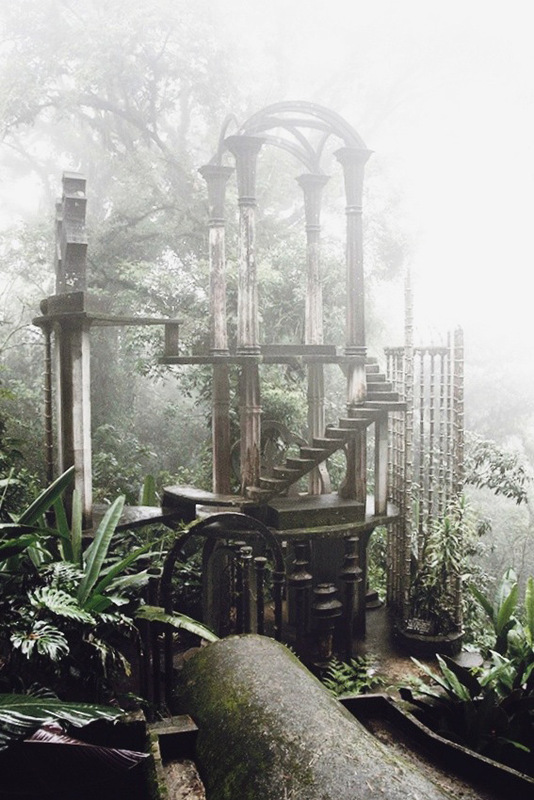 The workshop will be based in Edward James’ surrealist garden in Xilitla and will explore the formwork techniques developed by him and his workers on the site. The Visiting School will be learning from Mexico’s rich cultural heritage, from Modernism back to pre-hispanic architecture, as well as looking at relevant examples of experimental architecture and sculpture, with a particular focus on experiments in concrete. 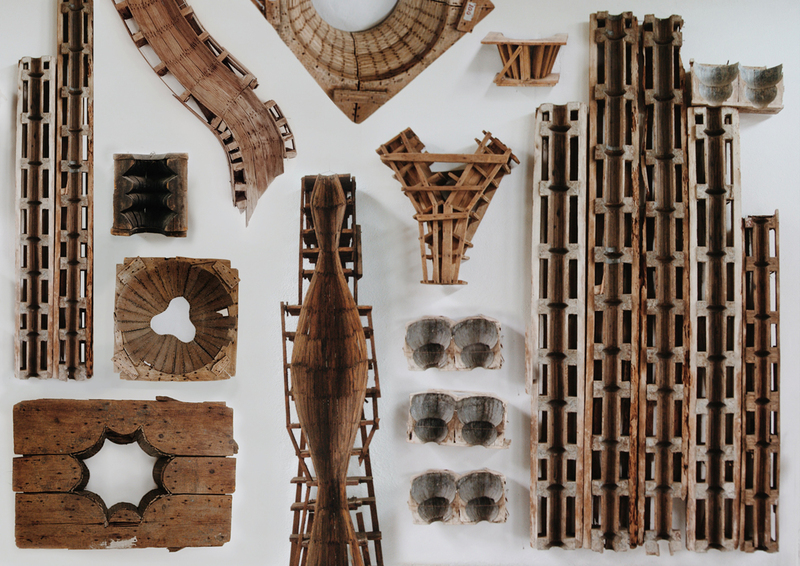 Beginning with a thorough study of intricate wooden formworks, we will develop casting methods by rescaling, defragmenting and collaging formworks and casts, experimenting with local aggregates and incorporating contemporary techniques. On the grounds of minimalist sculpture, pre-hispanic monumentalism and geometric abstractionism, we will conclude on the one hand with precise incisions in the local community as well as a number of concrete pieces, fragments or parts, which we will take back to Mexico City for an exhibition and publication. 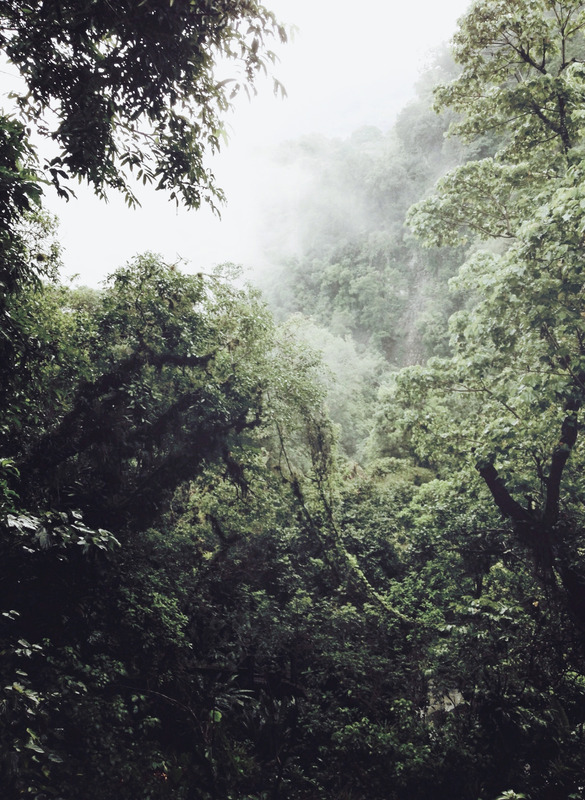 While there are a series of mountainous sites such and remote communities that have agreed to host some of the constructions, Las Pozas in Mexico directed by AA alumni Matthew Holmes has agreed to host the Visiting School and to develop a dialogue towards new structures and designs for an artist residence quarter and new a public space within the Sculpture Garden.